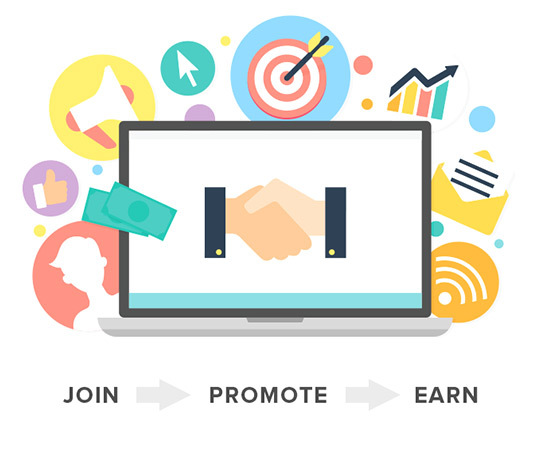 The Joomla51 Affiliate program allows you the chance to make money by sending traffic to our site. If a user comes to Joomla51 from your site and makes a purchase, you will then earn 20% commission on the purchase. Affiliate programs allow you the website owner to generate additional profit from you website. Log in your affiliate dashboard at any time to get live reporting on your sales, traffic, conversion rate and account balance. Joining the Joomla51 Affiliate program is free and super easy. Simply click the link below. If you are not already logged in to your Joomla51, do so when prompted and enter a small amount of additional information. After a short vetting process we will activate affiliate account and you will be able to start promoting our templates. Commission Pay-Per-Sale 20% for each sale delivered. Payout Requirements €200.00 EURO - Minimum payout.